Log Volunteer Hours - EDUCATE IGNITE INSPIRE J.E. 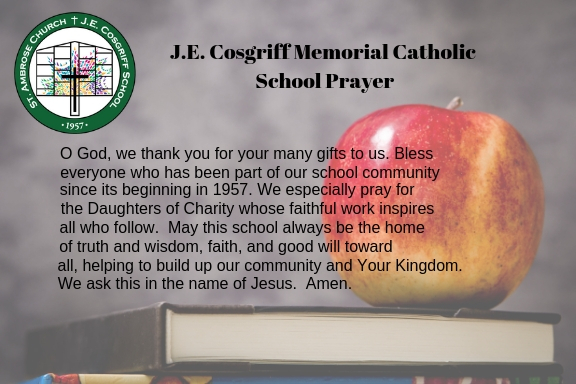 Cosgriff Memorial Catholic School, in Salt Lake City, Utah, is accredited for preschool through 8th grade by the Western Catholic Education Association. 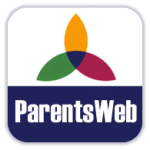 1 – Log in to ParentsWeb through the Cosgriff home page. 2 – Select “Family Information” from the ParentsWeb navigation list. 5 – Select the Date of service. Select Description from drop down list. Enter Total Hours. 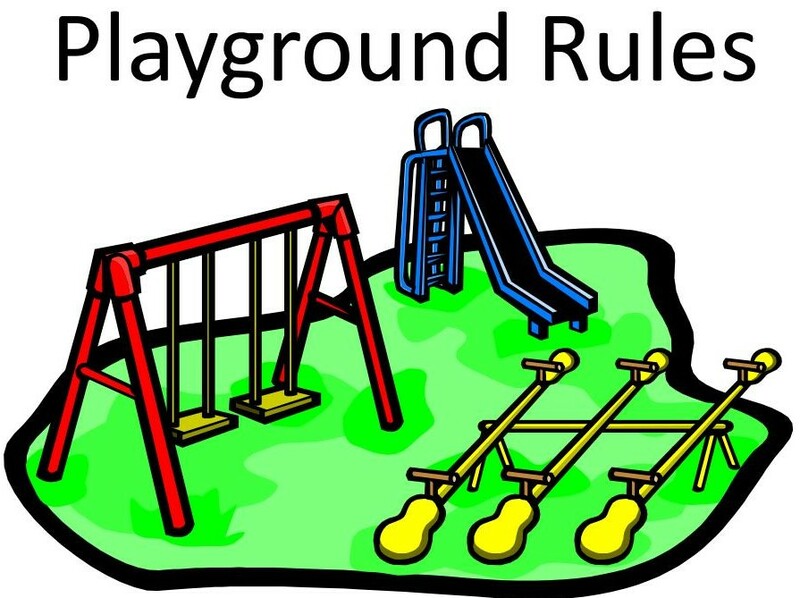 The Note section is optional and can be used for further detail about volunteer service. Please indicate who is responsible for the program for which service hours were performed in the Verified By field (leave blank if unknown). Select “Save”. Service hours summary will appear after saving. 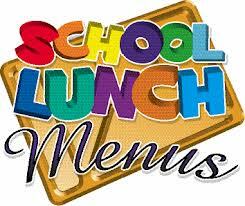 Note: Please be sure to log all service hours on ParentsWeb. Service hours will be verified by program owners on a regular basis. Please enter hours throughout the school year opposed to waiting until the end of the year. Thank you for helping to track Cosgriff volunteer hours.